All wheelchairs being transported occupied or un-occupied should be properly tie down using one of the many methods available. Properly securing the wheelchair will ensure the individual from moving or tipping over when traveling down the road, it will also eliminate the wheelchair from becoming a dangerous object in the event of stopping quickly or getting in an accident. Most wheelchairs will have designated securement points, if not a good rule of thump is to place them on the frame or other points of the wheelchair that is not removable. Depending on your needs and budget you can choose from manual tie downs, retractable tie downs or auto locking/releasing docking devices. 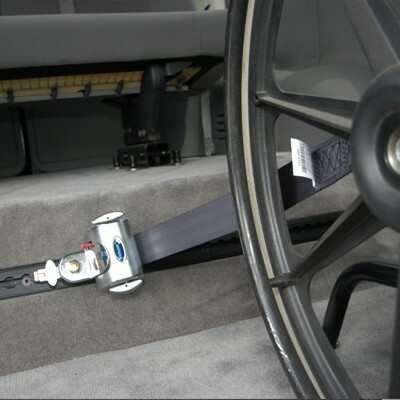 Manual wheelchair tie downs are the most cost effective wheelchair securement. These will come in a 4pt securement method, two in the front and two in the rear.  They will secure to the floor in a L track or A track system. This type will require a attendant or assistance when securing them to the wheelchair and are only used when the wheelchair user will be the passenger. Tighten them down using a ratchet style tightening or manual over center. Prices for these will range from $99-$199. If you are looking for a quicker 4 pt securement for wheelchair transportation, the retractable wheelchair tie down is affordable, durable and quick and easy to secure the wheelchair. This tie down will also clip in to L track or A track and operate similar to seat belts in vehicles. Simply pull out on the strap, place it on the designated point and it will automatically retract and tighten the individual belt. When you have all 4 pts on the chair, some options offer knobs allowing for further tension if desired. To remove the strap, push the release allowing for slack to be disconnected from the wheelchair. Prices for this type will range from $350-$575. 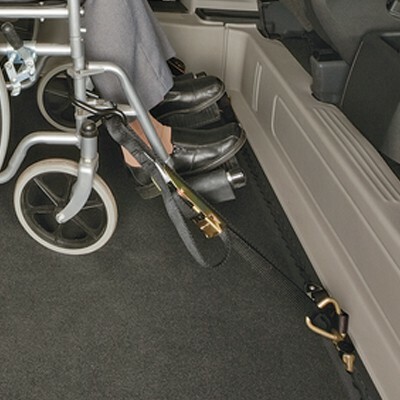 Power tie downs are the best option if you will be driving from your wheelchair and are used in many passenger applications. Unlike the two other options, this uses a single lock point under the wheelchair and will not require the 4pt securement method. 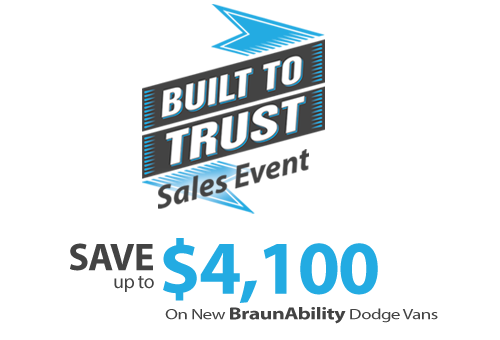 To accomplish this, a certified dealer will need to install a specific bracket to the wheelchair. This bracket will have a post mounted to the bottom of the wheelchair, this will be the locking point on the wheelchair. Next your dealer will mount a small base to the floor of the vehicle in the desired location. 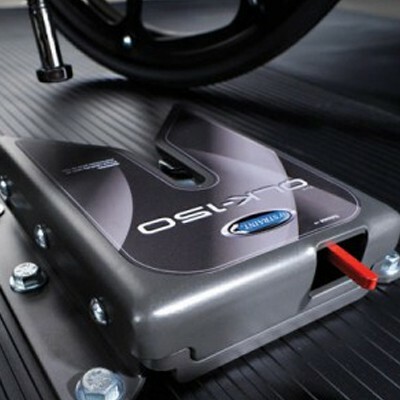 Simply roll the wheelchair in to position, the bracket will lock in to the base automatically locking down the wheelchair. This application is not for all wheelchairs, to find out if your wheelchair will work with the power tie down, contact your local dealer for more details. Prices can range from $1800-$2400.